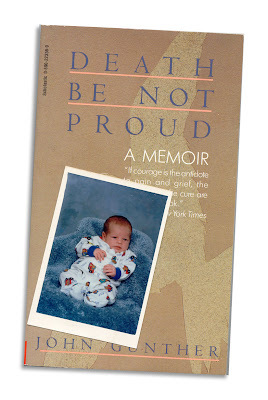 Found in "Death Be Not Proud" by John Gunther. Published by Scholastic, 1994. 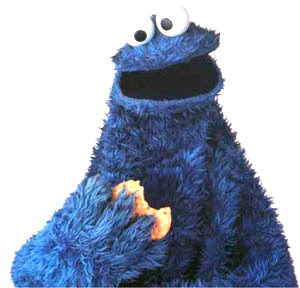 ED: Is it just me, or does this kid look like he's getting eaten by Cookie Monster?